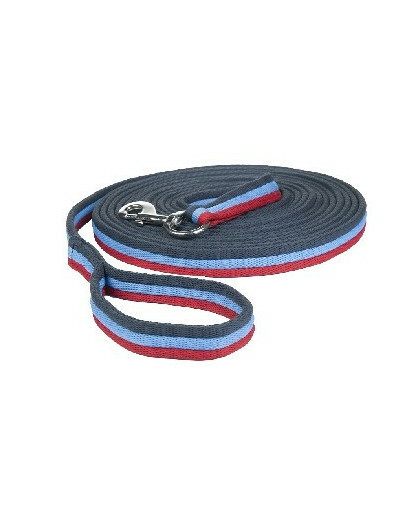 Headcollar & Ropes There are 14 products. 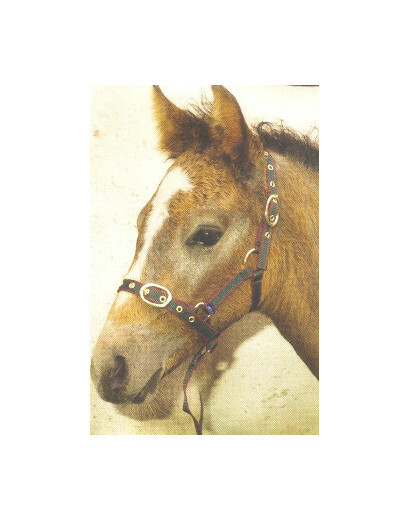 Nylon Foal headcollar not for a new born foal. suitable for approx 2 months old. 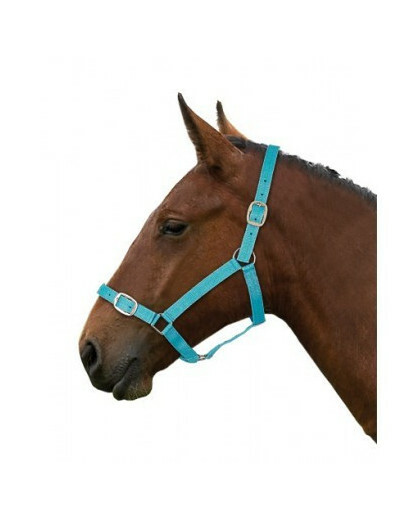 Celtic Equine Foal leather headcollar adjustable noseband with yellow stitching. 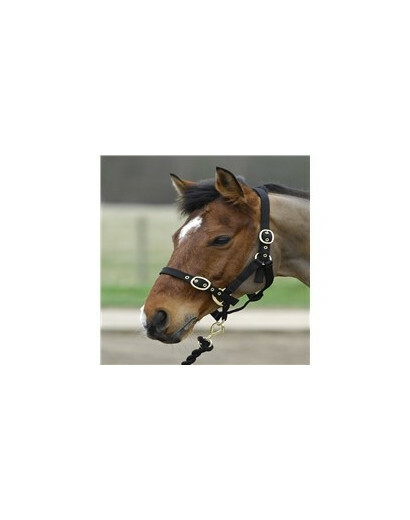 A quality nylon head collar with durable web straps, brass rounded fittings and adjustable nose strap. 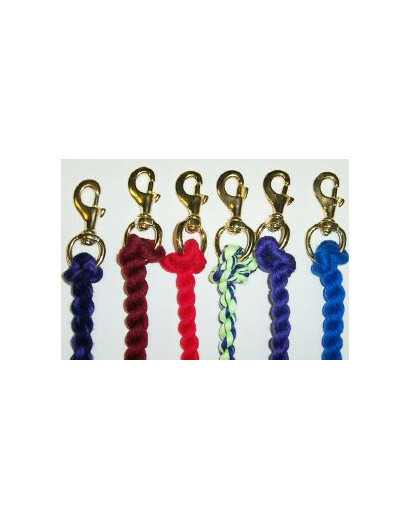 No more need for bits of baler twine when tying up your horses and ponies! 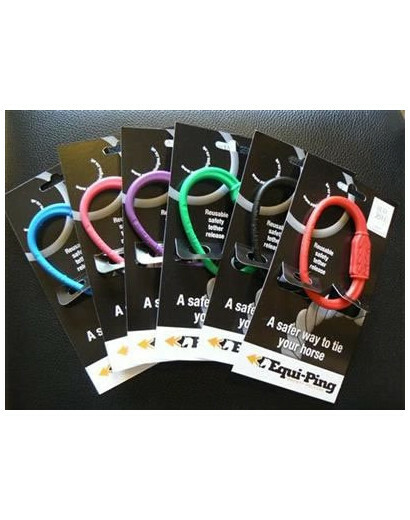 !Equi-Ping is a safety tether release for horses and ponies. 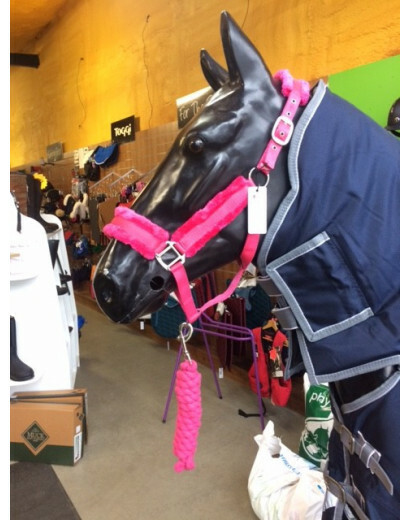 This new stable equipment product comes in a range of colours and is a must have piece of safety kit. 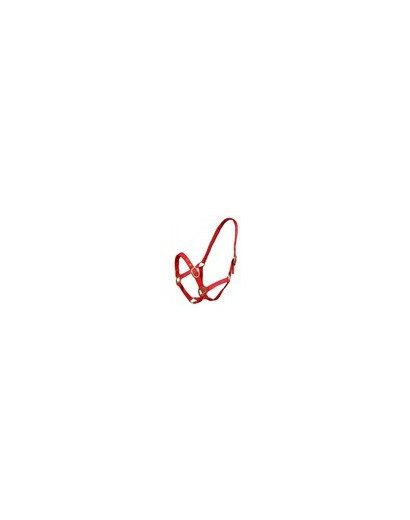 This fluffy halter is bright any comfortable. Lovely Navy with pink embellishment. 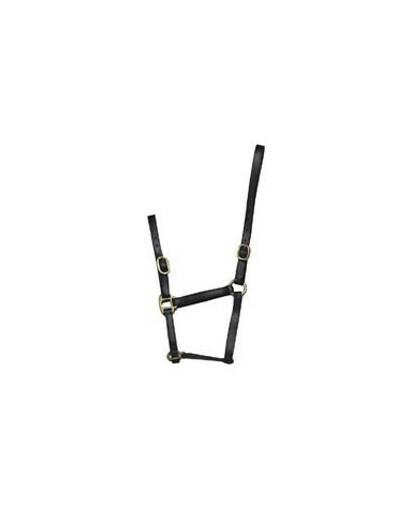 Open Clip on the near side and buckle for getting on and off. 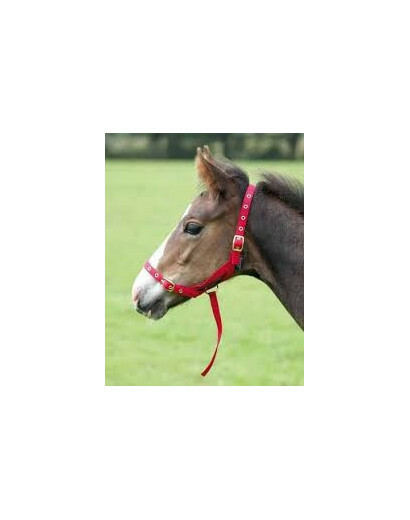 This foal slip is suitable for a new born foal with a hanging strap to allow for easy catching. 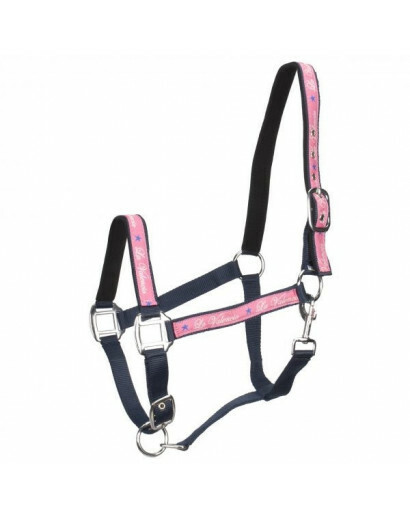 This fully adjustable nylon headcollar is ideal for growing yearlings.